The much anticipated Toyota Supra concept car is scheduled to be launched at Japan’s most popular Tokyo auto show this October and it might just bring the auto show once more into limelight with this significant launch. With auto expos taking place around the globe including the ones in USA and Germany, Japan had lost its touch in the recent years with their Tokyo auto expo. Shows including the ones that are held in Shanghai and Beijing claimed the popularity while Korean cars took over the major share of the market. However, with the Toyota Supra concept it is quite easy for them to bring back the glitter and make the auto expo popular again. The FT-1 concept revealed in 2014 was a great revelation as it showcased the design tones that Toyota was planning to achieve with their future cars. 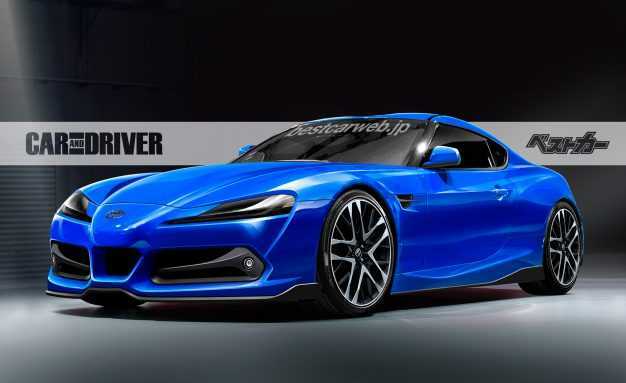 The upcoming Supra was developed by Toyota in association with BMW. It is mounted on the same platform as the Z5 with a rear wheel drive setup. According to a report, it is speculated that the car will use a 2.0-liter inline four engine capable of producing up to 255 horsepower while the top of the line model will be powered by a 3.0-liter V6 engine delivering an awesome 340 horsepower. The powertrains will be mated to an eight speed dual clutch automatic transmission system. Toyota is still making the final changes to the concept but it is very close to the production version and the company may bring it to dealership stores by 2018. However, it won’t be available until the end of next year making it a long wait for those who are really interested to own a next generation Supra model. After the original launch, the manufacturers had also planned to bring in a 2.5-liter hybrid powertrain edition. Along with the new Supra, BMW is working on the Z5 model which will use two different powertrains – the inline-four and straight-six mounted on a platform that is made using carbon fiber material in most areas. It significantly reduces the overall weight of the car leading to better performance and fuel efficiency. The Z5 is expected to be unveiled at the Frankfurt auto show in Germany, scheduled to take place in the month of September. 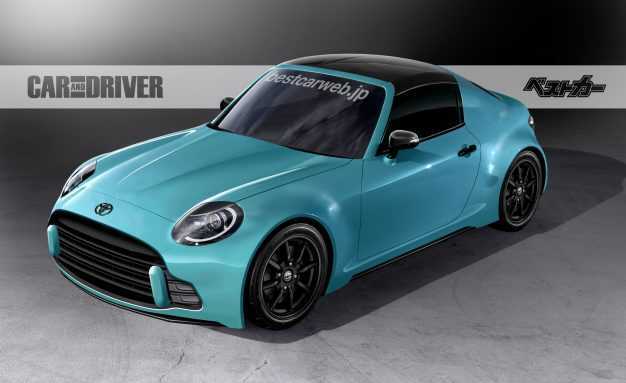 Apart from the Toyota Supra concept car, the company may launch two other concept models at the Tokyo Auto Show. It could be the Corolla GTI version and the S-FR II concept model.